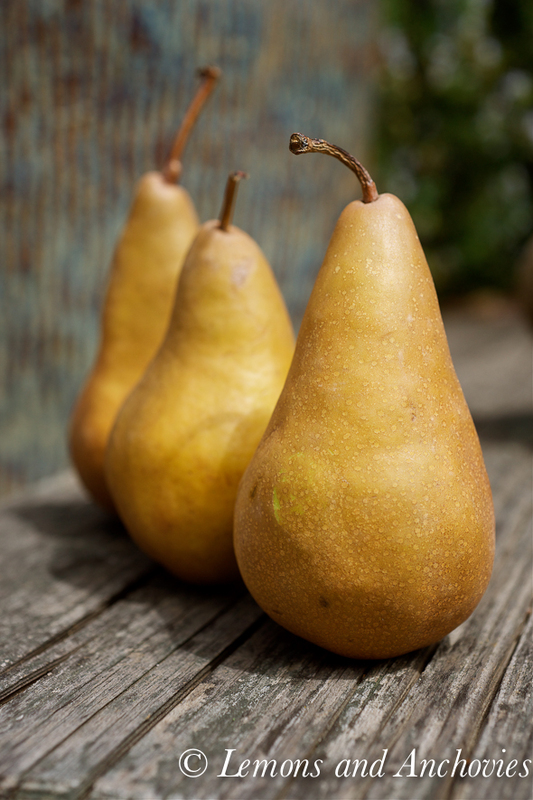 It’s almost time to bid adieu to pear season. It’s a shame because they are one my favorite fruits. When I was a child, my favorite was the crisp and extremely juicy apple pear, An Asian variety. These days I tend to pick up the Bartlett or Bosc varieties but really, I love them all. Typically, I eat pears on their own, plain and with no accompaniments. But you may recall my mentioning a couple of posts ago that I picked up a couple of jars of syrup at the Asian market. I put the quince syrup to good use in these Grapefruit Upside-Down Cakes. Since I reduced the butter and sugar in the original recipe, the quince syrup lent just enough sweetness to the little cakes to make them an enjoyable but guilt-free dessert. This time, I used the ginger syrup. My favorite of the two, the syrup has a pronounced ginger flavor with the chopped ginger pieces still possessing some of their peppery bite. As with the little cakes, inspiration struck again. I remembered my Cointreau-Soaked Blueberries with Mascarpone from last year and decided to give that dessert a spin with pears and ginger. I also used a bit of rum in place of the Cointreau; again, just to change things up a bit. This dessert is one of the simplest I’ve made. There’s no baking required–just a few minutes of stove-top time to cook the pear slices in butter, sugar and rum, followed by some assembly, was enough to create a simple, elegant after-dinner treat. The syrup and some of the ginger pieces are stirred into mascarpone cheese to make a spicy-sweet accompaniment to the punched-up pears. This was easy, easy, easy! Better yet? I may not fret about the closing of pear season too much since I can see this preparation working well with other fruits coming our way soon: Peaches and apricots. To prepare the mascarpone: Stir together the mascarpone, ginger syrup, chopped ginger and lime juice. Set aside. To prepare the pears: Heat the butter and sugar in a pan over med heat. Cook for about a minute, just until the sugar dissolves. Add the sliced pears and continue to cook on medium heat for 3 – 5 minutes. This should be enough time to give the pears some color while retaining their firmness. Take the pan off the heat and stir in the rum. I used about two teaspoons of rum for one pear and it could have used a bit more. Make note of this if you end up cooking at least two pears. The butter and sugar mixture is sufficient to cook two pears. Arrange the pears on a plate with the mascarpone-ginger syrup mixture and serve while the pears are warm. Pear and ginger is a combo made in heaven. and mascarpone and rum makes it even better. 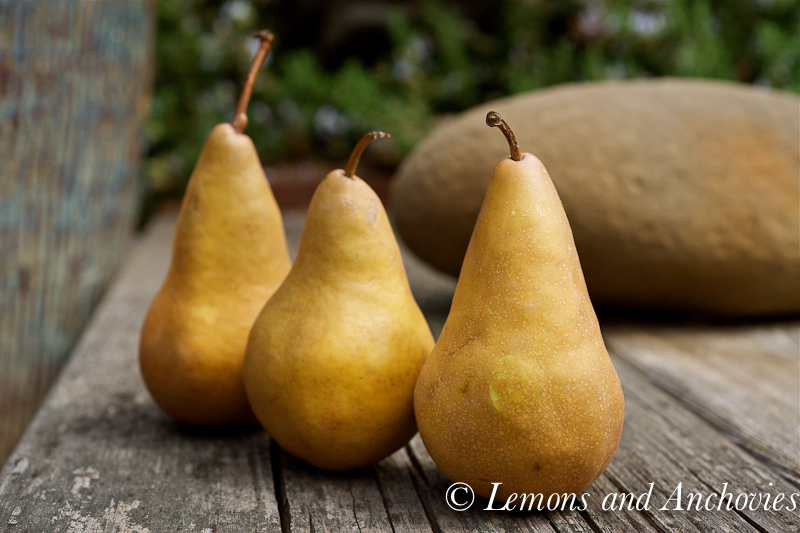 I love the texture of Bosc Pears, and I don’t know why I don’t have pear trees growing in the yard. Uh-oh, Christmas song coming on. I saw some quinces at the store today and thought of you, Jean. Food association happening ;-). Thanks for sharing this dessert. 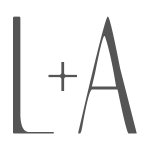 Indeed simple and elegant! what a gorgeous treat. thanks for sharing. what a wonderful dessert! 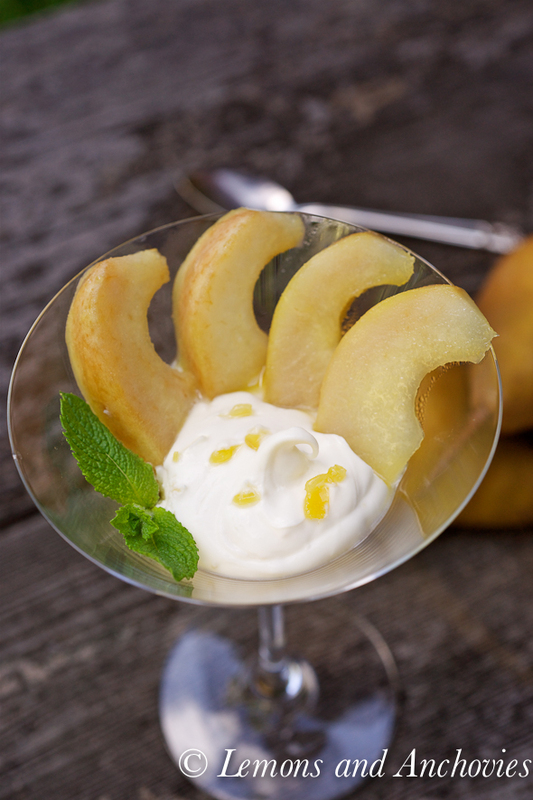 The marscapone is such a nice compliment to those delicious pears! Love the pics and how you presented it. I’ve really been getting into mascarpone and fruit lately and I will definitely have to try this one! How lovely! 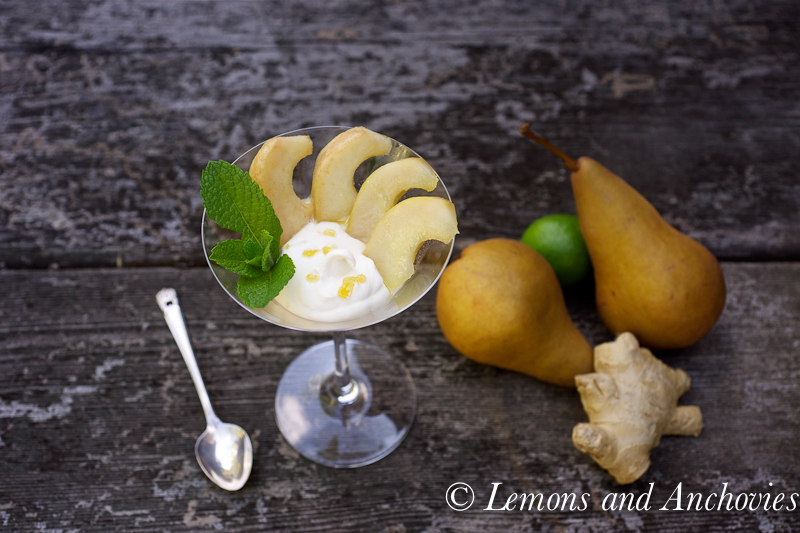 Pear and ginger is a match made in heaven…and I bet the mascarpone cuts things nicely. Great dish! 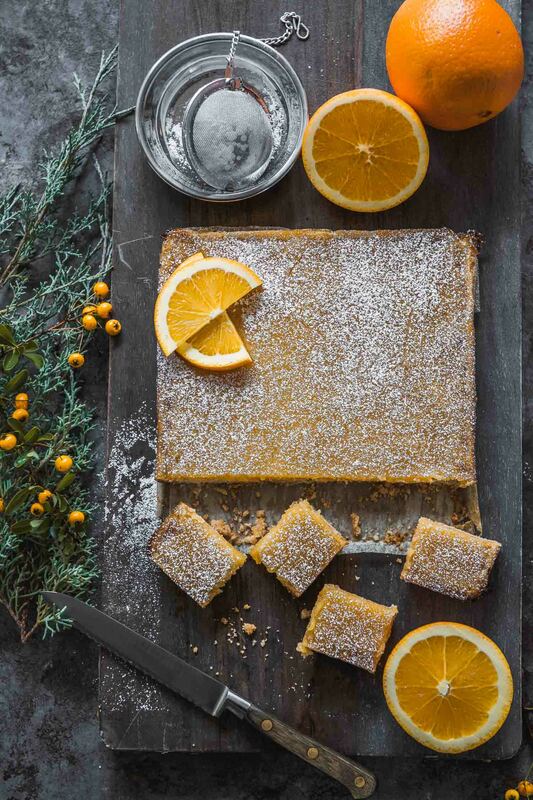 Simple desserts can be the best…especially when they star your favorite fruit! These pairs look and sound incredible. I need to make this before the season ends! Thank you for sharing another great meal with me. I hope you have a wonderful weekend, full of laughter and life. You inspire me with your passion and creative soul! I always thought that the best desserts are the simple ones and you just proved me right. The combination of pears and mascarpone is already a great one but I totally love the addition of the ginger syrup. 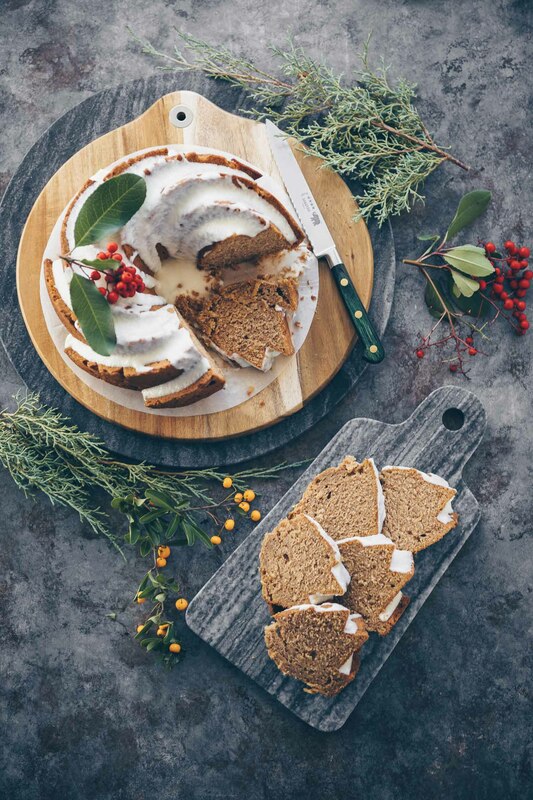 I love pears on their own too but sometimes it is nice to have a little extra something and this here is the ticket~ love the ginger flavor add-on and the mascarpone to tone it down and give it richness. Simple and refreshing! It is a shame that we must be adieu to pears, because this really is a perfect springtime dessert! I’d love to know what kind of ginger syrup you used, it sounds wonderful and I’m a total ginger addict! I would be so happy to be offered this dessert at a restaurant. It is so simple – fresh and full of flavour and texture. Your photos are beautiful. I love your pictures. I, too, love pears and usually eat them plain or with a bit of manchego cheese, but I love this dessert. I will have to try it. Thanks for the inspiration and the recipe. I LOVE this dessert! That is beautiful… everything that you’ve put in there is delicious… lucky those that got to eat this! What a fantastic mix of flavors. This sounds like a decadent dessert, but one that’s not too heavy. Perfect! This would totally be an idea dessert on a warm, spring North Carolina afternoon! Jean this is absolutely stunning. As sublime as this dessert is I must confess I cannot put my arms around pear desserts, maybe now this will give me a boost for it to be in my comfort zone. Ginger, rum, lime and mascarpone a truly elegant combination!! Beautiful in its simplicity! I love pears on their own or with cheese, but pairing them with mascarpone and ginger syrup adds a touch of elegance and richness. I’ve been admiring the rustic wood background in your photos – adds such a great texture to your already stunning images! Wow. 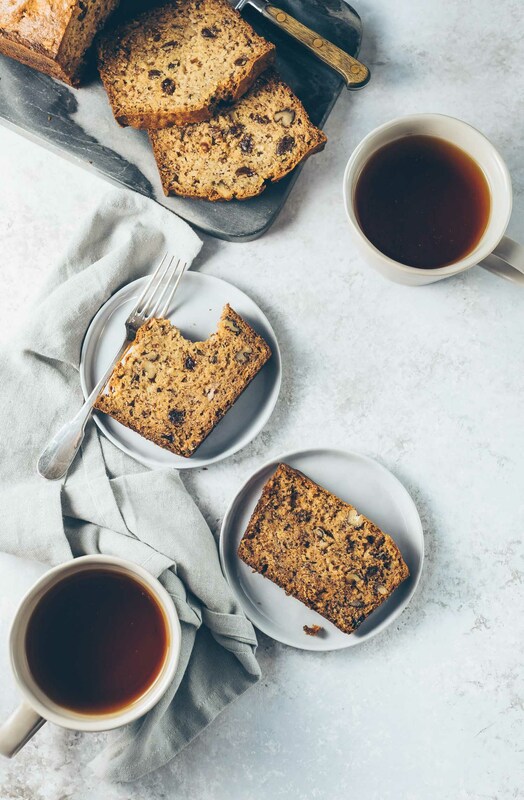 I love all the ingredients for a start but put them together as you have done here and this sounds just nothing short of bliss! I am going to HAVE to try this. Wonderful. I’m typically a chocolate desert person, but this is the type of recipe that could easily turn me. I really love the idea of pears cooked this way, and your mascarpone sounds amazing.